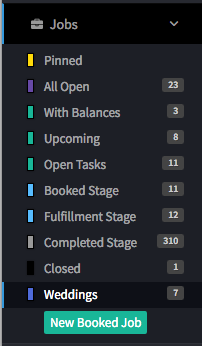 Save your filtered list to the sidebar menu. Once you’ve filtered your list and changed your visible columns, you can use the Actions menu to save the search as a new sidebar item. 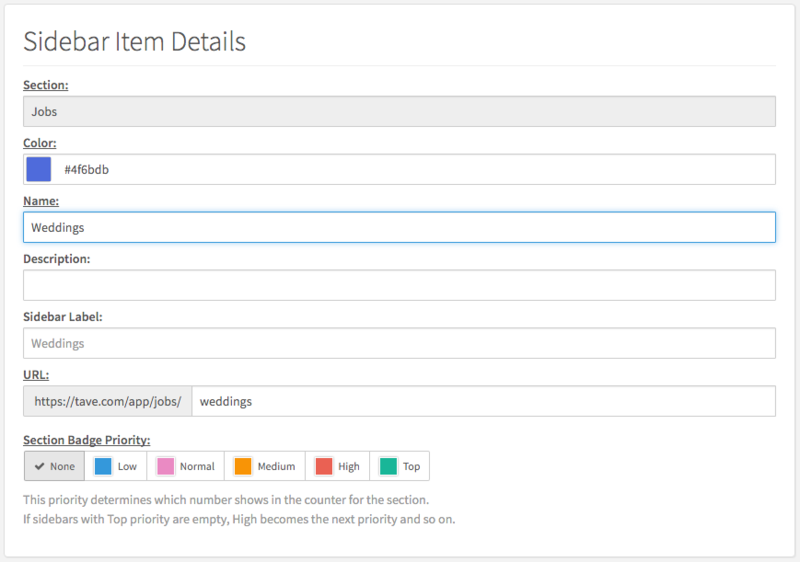 You can update existing lists with new columns and filter results by saving your changes. 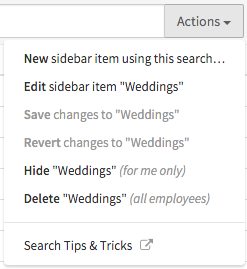 You can also hide sidebar items for you or delete them from every employee on your account. If another user on your account creates a sidebar item that isn’t useful to you, just hide it!